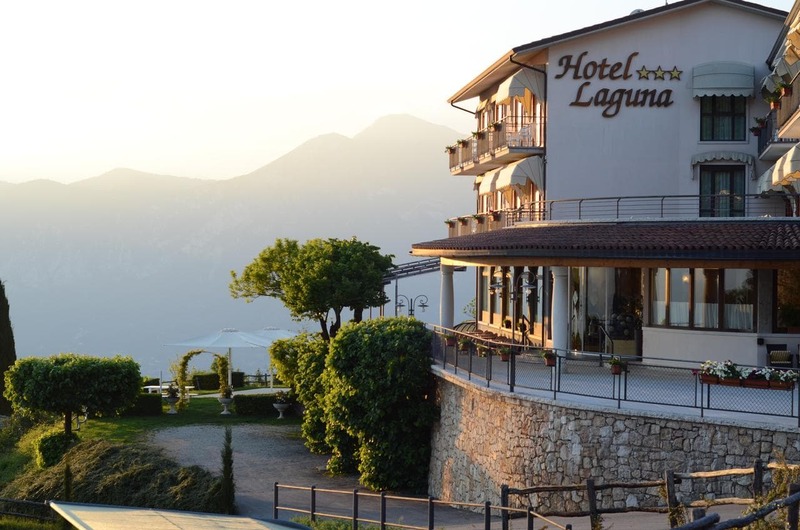 The Hotel Laguna offers an on-site restaurant with a panoramic terrace overlooking Lake Garda. Free Wi-Fi and free parking are available here. Rooms at the Laguna Hotel have a private bathroom, satellite TV and a balcony. Free Wi-Fi is available in the entire building. Bicycles are free at the family-run Laguna. The hotel's ample gardens and large terrace offer panoramic views of the lake. The Laguna's restaurant serves local specialities and generous buffets. Mount Baldo is just 700 m, while Lake Garda is 10 minutos en coche.